Is academic freedom under attack in American colleges and universities? 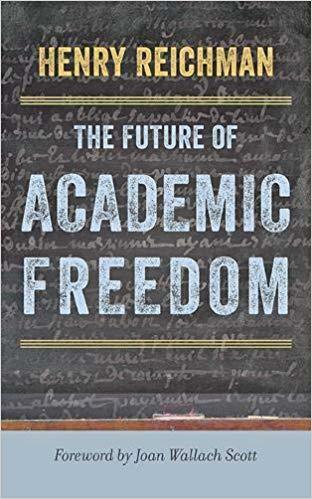 Next time on the Best of Our Knowledge, we’ll talk about academic freedom and how it’s not the same a freedom of speech. We’ll also hear about a student economic tour of Asia, and spend an Academic Minute bemoaning the pay gap between men and women. I’m Bob Barrett…that’s this week on The Best of Our Knowledge.